anything you like including adoptables at any price you wish! you MUST credit me if you use them! Zip file comes with png file of the image and PSD photoshop file with layers. I love the color yellow. Gos so well with your disney like design. So is the .png file transparent? Can use ? free ? Hey, so I just purchased these but didn't get a PSD download I can't open Rar files, and that's all it's giving me. Is there any way I can get a PSD file? This is not a female. Because he has fringe. It's not necessarily a male thing, in canon! I will get these lines! Hey Kit, I just bought this but I didn't get the PSD photoshop file. 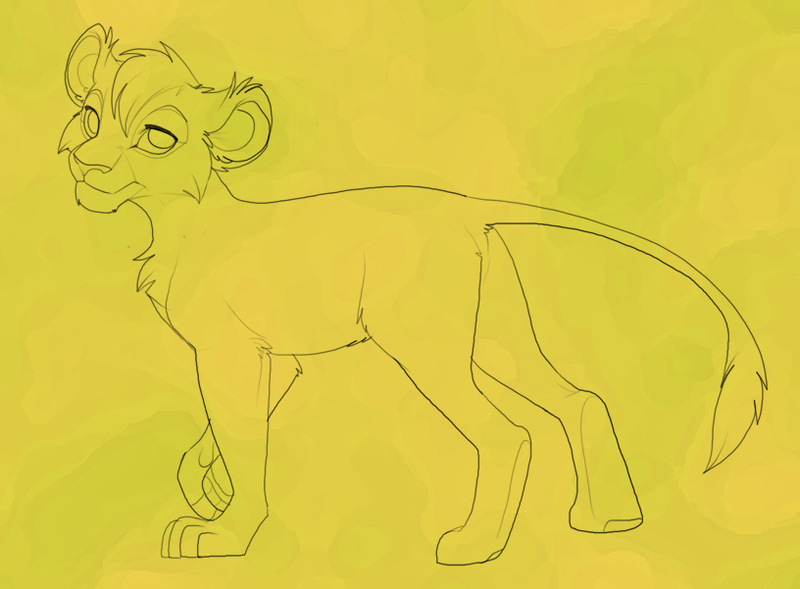 I've traveled to this line art multiple times sense my friend *Kainaa LOVES this line art and uses this all the time. So I always travel here thinking it's going to be cheaper then it really is, every time. Though I've got a lot of dollars actually and yet for some reason I haven't thought of transferring it into points on here. I was wondering if there's any way I could pay in PayPal instead. It's understandable if not. It was just a question. Thanks for showing interest in my lines! I actually can earn points now and learned how to put money into points. 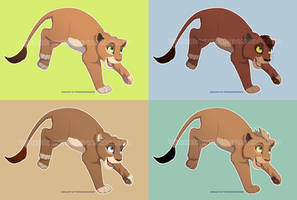 Excuse me, I just purchased both male and female lion line arts, but the female one had something wrong with it and wouldn't work for me somehow it ' extracted ' when I downloaded it now it's unusable, can you please resend it to me so I can use it since I payed for it please? Sure! But you'll have to wait until Sunday if that's alright? I'm in France for the week and the files are on my home PC! No wonder I couldn't find you in my notes, I messaged you on the image XD But yes, I did use my other account like I thought. How much is the line art? It says on the left... the purchase button. Cute and a little sassy. I like it! I love tha background you put ito it. can I send you a dollar in paypal? yeah it was only to make up for the few points I did not have, but it got straightened out. Thank you!